Baby boomers are on the cusp of retirement life - or have already entered it - and as a result are keeping financial advisors' already busy schedules even more hectic, a new poll suggests. Fifty percent of financial advisors say most of the clients who consult with them are for retirement purposes, aiming to more effectively prepare for the cost of living in the post-working world, according to a recent survey conducted by the LIMRA Secure Retirement Institute. "Retirement planning business has more than doubled in the last five years." Though retirement planning is nothing new, the degree to which people are seeking out professional advice is. For example, in 2011, when a similar survey was conducted, only 1 in 10 advisors indicated pre-retiree and retiree financial planning represented a majority of their business, a far cry from the 50 percent who indicate as much today. Jafor Iqbal, assistant vice president at LIMRA's Secure Retirement Institute, noted that given baby boomers have reached retirement age - or are just about to - it's really not too surprising that retirement planning is more en vogue. "The Institute estimates that retiree households will control more than half of all investable assets (>$25 trillion) by 2023," Iqbal explained. "Managing these assets and their de-accumulation for their clients will be very important for the foreseeable future." Perhaps because their expertise is more in demand, advisors are expanding their suite of services so that they include how to more effectively apportion finances in retirement. For instance, among those providing Social Security services, the rate has more than doubled, with 70 percent offering this versus only 33 percent in 2011, the poll revealed. Similarly, 94 percent now provide required minimum distribution services, up from 70 percent five years ago. Furthermore, 80 percent of advisors in the survey said more of their time is being devoted to retirement income planning solutions tailored to their clients' capabilities. While baby boomers have embraced financial advice, the next cohort to face retirement - Generation X - so far has not. Only 20 percent of Generation X - who range between 18 and 35 years of age - say they're working with a financial professional to help them prepare for retirement, according to analysis done by the Insured Retirement Institute. Retirement planning represents a large sample of advisors' client portfolio, a new survey reveals. 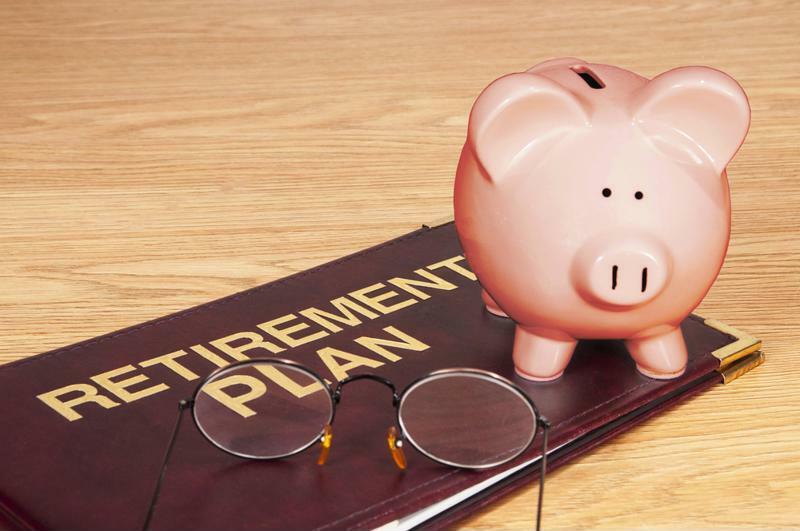 This is despite the finding that many people who plan on retiring when they get older are unsure they'll be able to do so without some financial limitations. Nearly half of Americans - 47 percent - who have yet to retire think they may be forced to live uncomfortably in retirement due to insufficient savings, according to a separate poll done by Gallup. Interestingly, however, nearly 3 in 4 who are in retirement say money isn't an issue. "The experience of recent retirees, most of whom report that they are living comfortably, provides some evidence that fears of retirement woes have been overblown," said Jim Norman, a methodologist at Gallup. "But complicating factors - including people living longer, the drying up of pension funds and the low levels of savings among Americans in recent years - seem to guarantee that no clear answers will be known for years to come." One of the many advantages of Leveraged Planning® Solutions resides in the fact that savings can grow over time thanks to compound interest rates. For more information on Leveraged Planning® and the enormous potential of borrowed funds, reach out to a Global Financial Distributors advisor.